Amid relentless propaganda about Italy being in the grip of fascism, Italians go to the polls on Sunday. It will be an attempt to produce their first elected prime minister since 2008, when Silvio Berlusconi won. Since his resignation in 2011, Italy has had four unelected leaders. Italy’s migrant crisis has dominated these elections, especially after the discovery of the chopped-up remains of an 18-year-old Italian girl in two suitcases by the side of a road in the picturesque hilltop city of Macerata in Le Marche. Three Nigerian migrants are in custody for the murder. And in revenge, a 28-year-old fascist lunatic drove around Macerata opening fire on black people at random, wounding six (none fatally). He then gave himself up to police. What is it that European women want from migration? IF WOMEN’S votes had not counted (as was the case until 1918), Norbert Hofer, the far-right candidate, would have won a landslide victory in Austria’s presidential election on May 22nd. According to exit polls, 60% of men supported him. 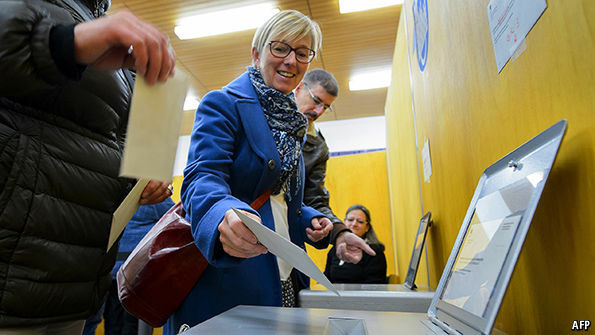 But female voters favoured the Green Party candidate, Alexander Van der Bellen, by a similar margin. The ladies’ affections proved more valuable than the men’s: Mr Van der Bellen won by a sliver, 50.3% to 49.7%. In many countries women are more likely than men to lean left, and the gap may be widening. In America, Barack Obama had a 12-point margin among female voters in 2012, but lost men to Mitt Romney by eight. This year 60% of women view Donald Trump unfavourably; only 48% feel that way about Hillary Clinton. “Safe zones” set up in Germany for women over fears of sexual assaults are targeting victims instead of perpetrators, who should be dealt with in order to prevent new attacks, says former MI5 intelligence officer Annie Machon. More than a dozen incidents of sexual assault were reported at New Year celebrations in Berlin despite the establishment of “safe zones” for women, which had been set up to protect women for the first time. A number of women told RT that the zones still don’t make them feel safe. 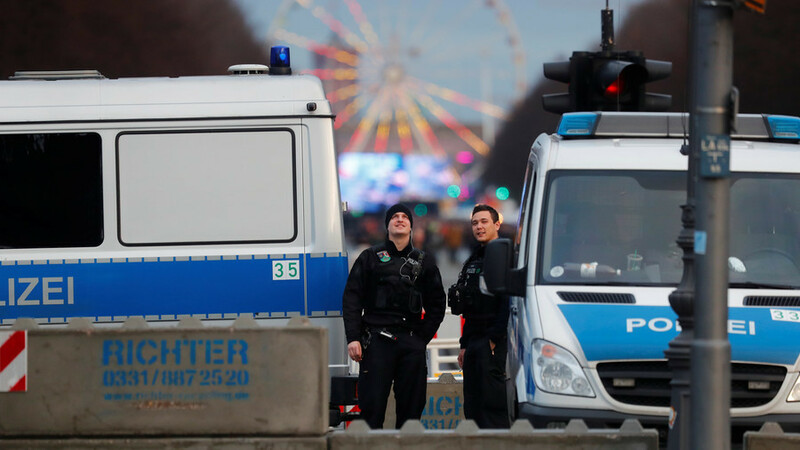 Three suspects were also detained at celebrations in Cologne, according to local media, after nine women reported being sexually assaulted.